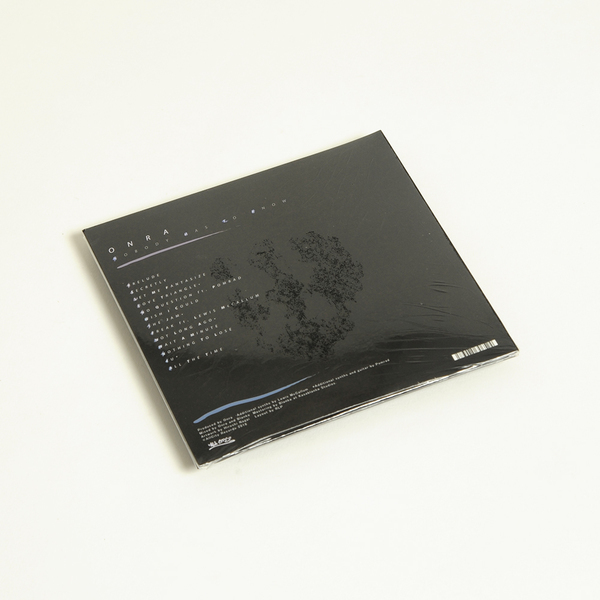 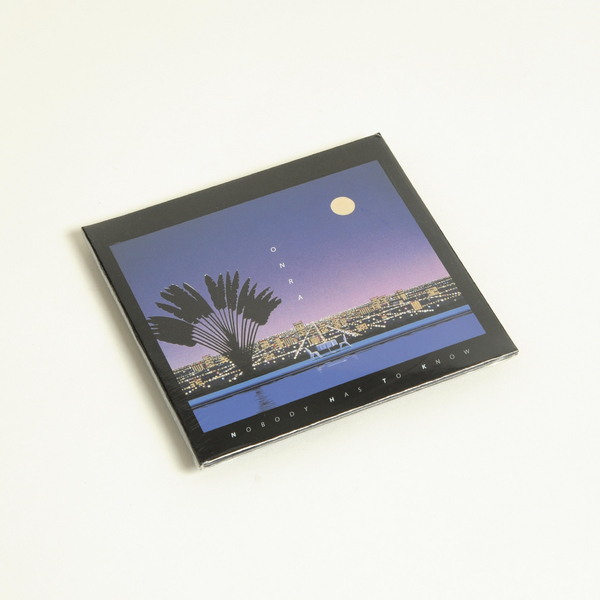 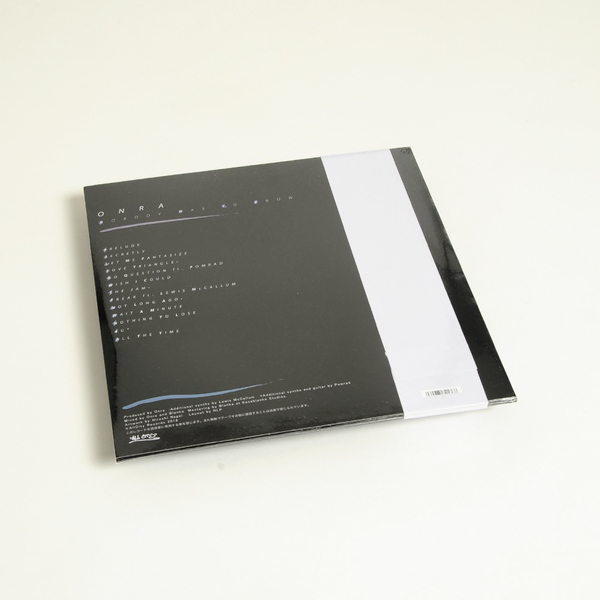 Onra releases his 6th LP on Dublin’s All City, blushing 13 tracks of romantic soul and R&B downstrokes straddling classic ’80s and ’90s vibes with up-to-the-second production. 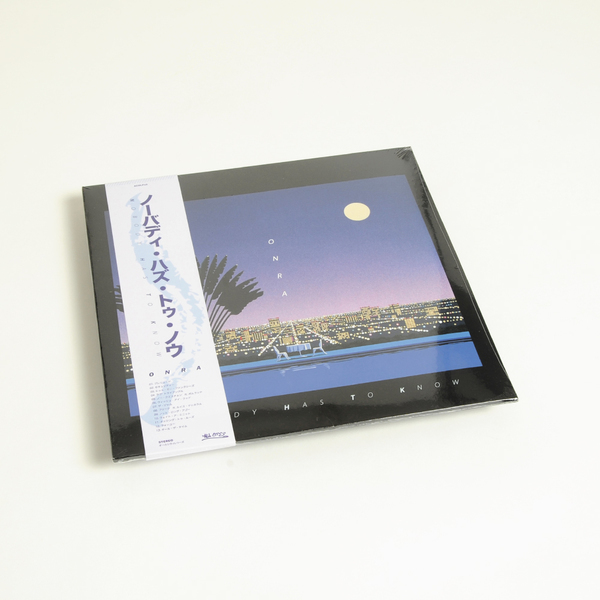 Furtively tucking the vibe away for the lovers, the Parisian producer licks choice samples into slick original arrangements of sticky boogie bass and snares drenched in gated reverb, all chain compressed for that pendulous pressure and a lip-biting sense of tension and release. 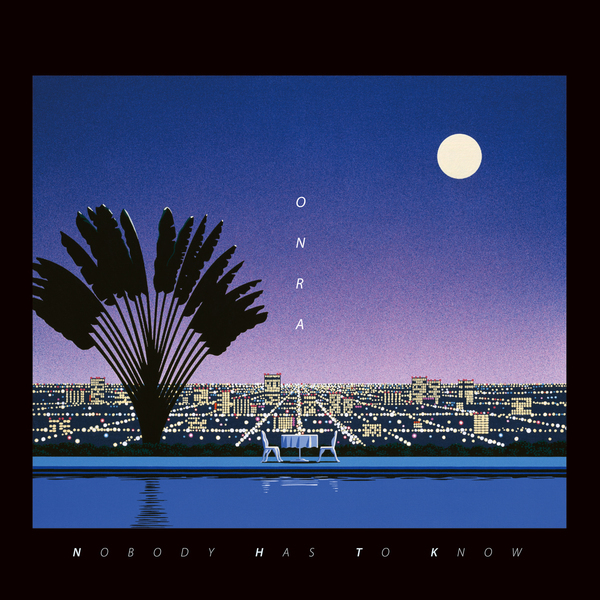 “On “Nobody Has To Know”, his fifth album for All City Records, the versatile French producer created music that reflects on the various aspects of a secret relationship pulling from R&B,New Jack Swing and Funk to soundtrack the passions of attraction.